Que fazer com quem põe short minúsculo, mas não quer ser olhada? 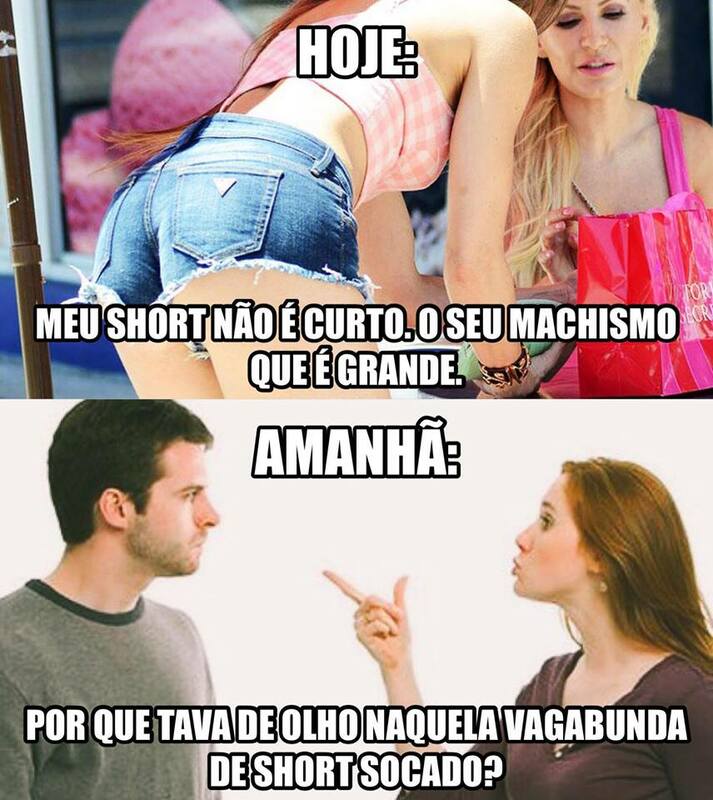 Que fazer quando é a mulher que é machista? This entry was posted on 18/02/2018 at 16:37 and is filed under fora pt. You can follow any responses to this entry through the RSS 2.0 feed. Both comments and pings are currently closed.